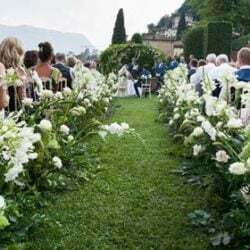 any people think at Lake Como as one of the most beautiful places in the world. 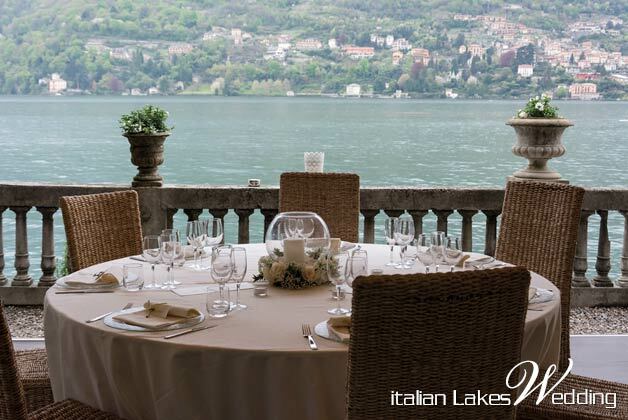 There are many reasons to believe that: stunning landscapes; great restaurants, villas and hotels overlooking the lake; exclusive locations and a passionate attention to Italian cooking tradition. 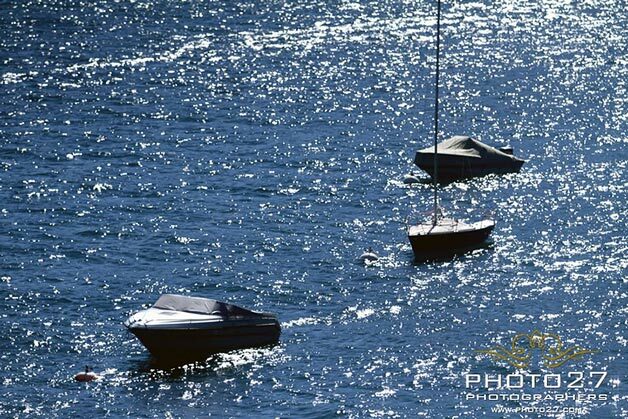 It is not a contingency that many VIPs decided to buy a house on our lakesides. 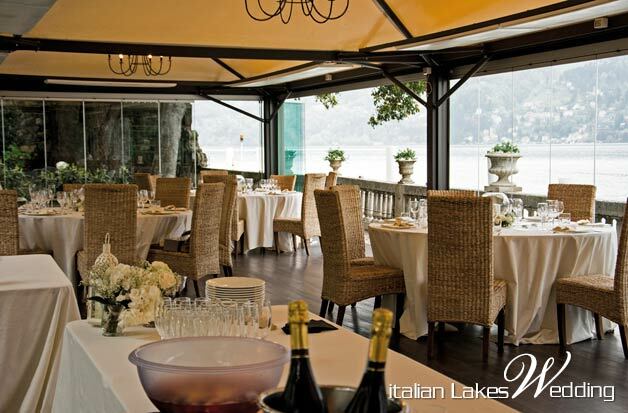 The most charming Hollywood actor who came first to live on Lake Como was GEORGE CLOONEY. 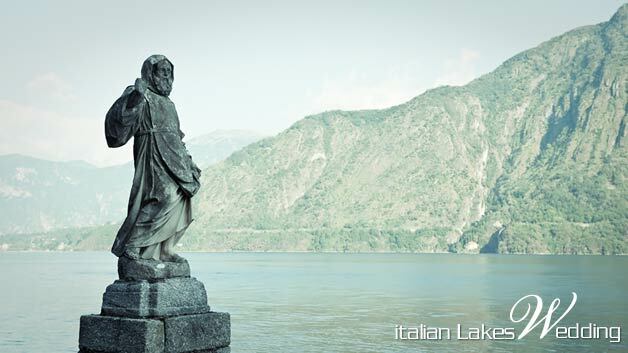 He found his perfect place in Laglio, a little and cozy small village on the west lakeside, near Cernobbio. Do you think it’s impossible to live something special like this if you’re not a movie star, after this introduction? 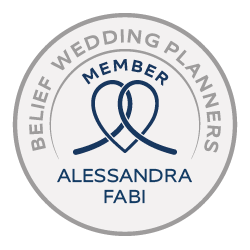 Now we’ll show you how easy is to live the same magic atmosphere for your wedding day thanks to our work as wedding planners. 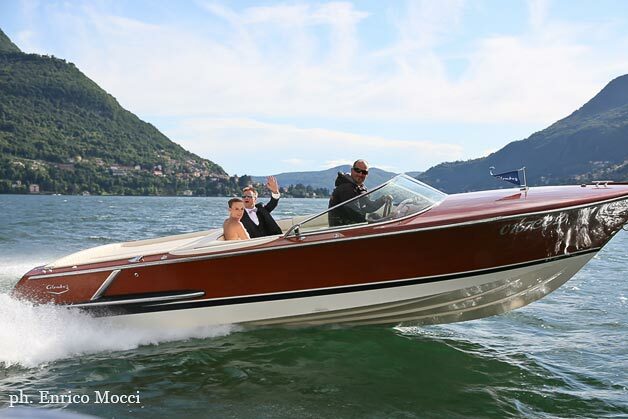 George Clooney… crazy for Lake Como! 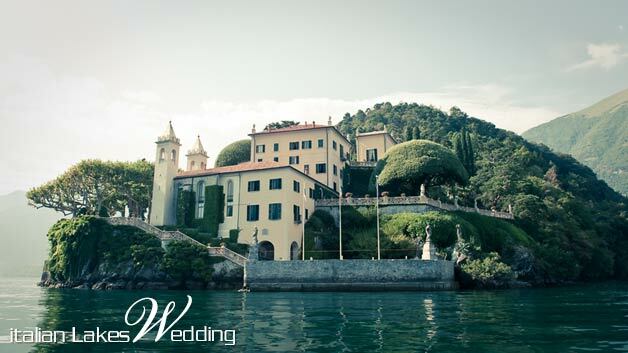 Imagine to get married at the amazing Villa del Balbianello, probably the most unbelievable villa on Lake Como. 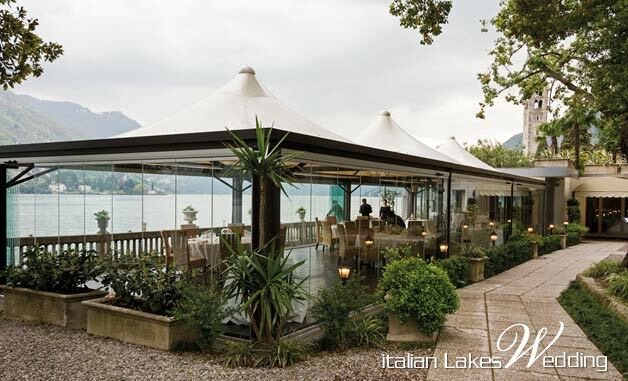 Placed in Lenno, overlooking the lake by three sides, already chosen as Star Wars Episode II – Attack of the Clones and 007 – Casino Royale movie set. 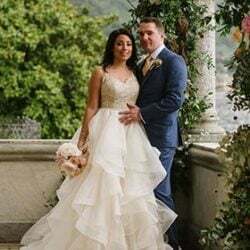 Friends, parents and families could reach this amazing place by boat, then you could have a touching wedding ceremony under its stunning loggia overlooking the lake and Bellagio in the distance. 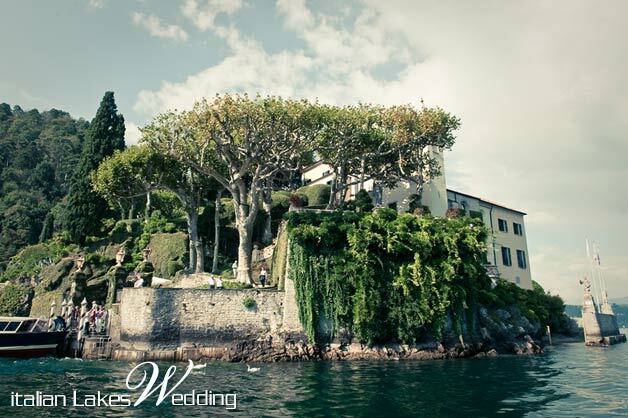 Villa del Balbianello photos: Courtesy of Federica Pace. 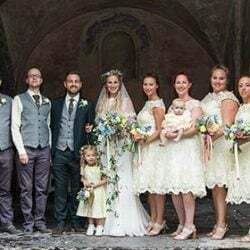 Now let’s talk about the wedding party. 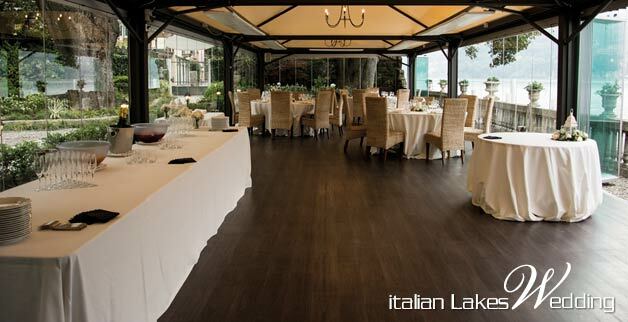 We want to let you know there’s a special restaurant in Laglio, nearby George Clooney’s house. There you can feel all that Italian awesomeness that made the actor fall in love with our Country. 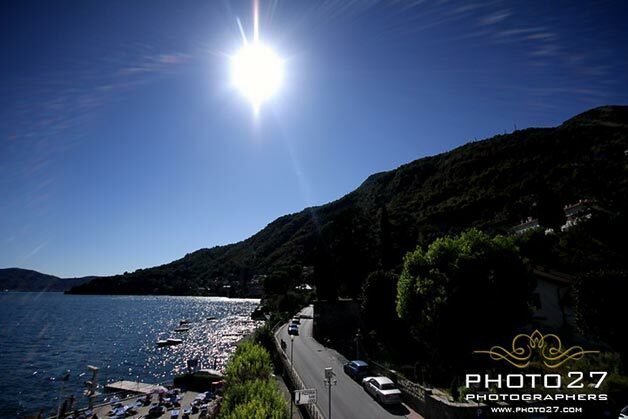 Imagine you and your guests reaching this place from Villa del Balbianello after just thirty minutes boat trip. 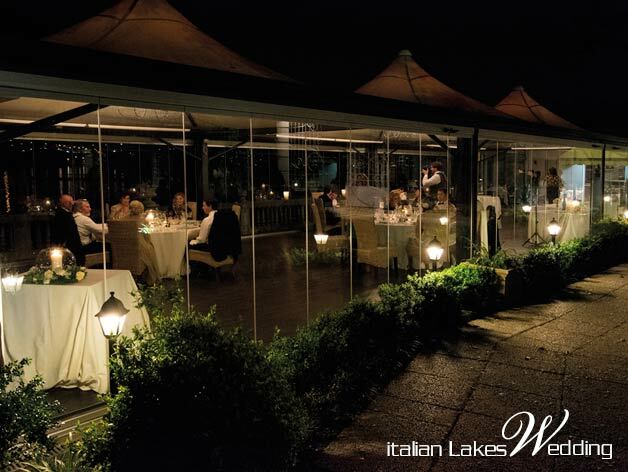 There’s a private dock in front of the restaurant, to make your arrival comfortable and without stress. 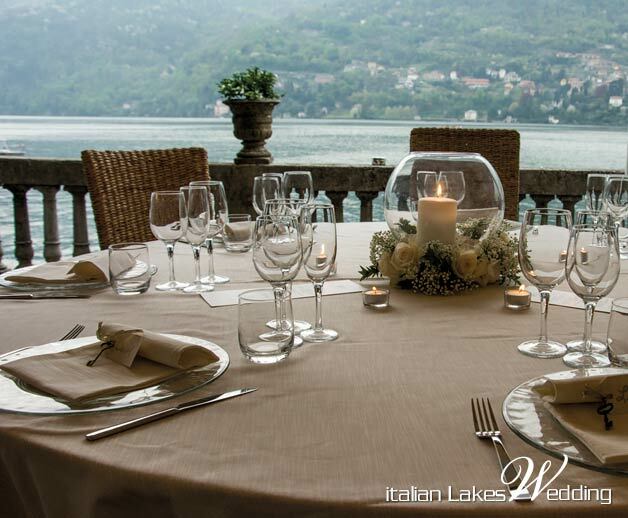 The lovely location and its professional staff will make you and your guests feel as in a fairy tale. 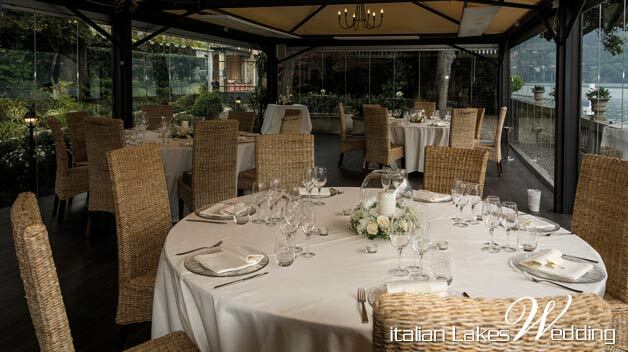 You can be welcomed with an outdoor cocktail and then find your seat under an elegant marquee where the exquisite dinner takes place. 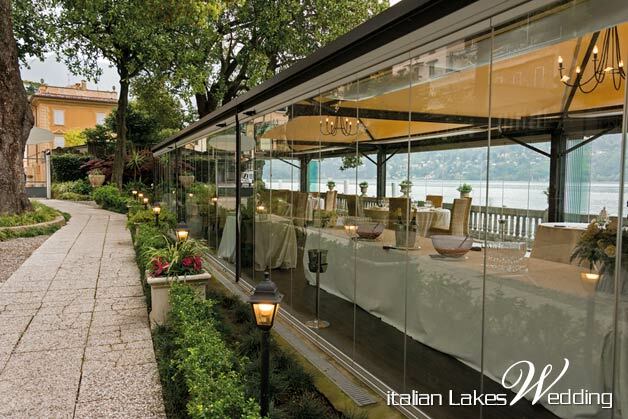 In case of good weather conditions all glass walls can be opened to breath the pleasant and light breeze of the lake. 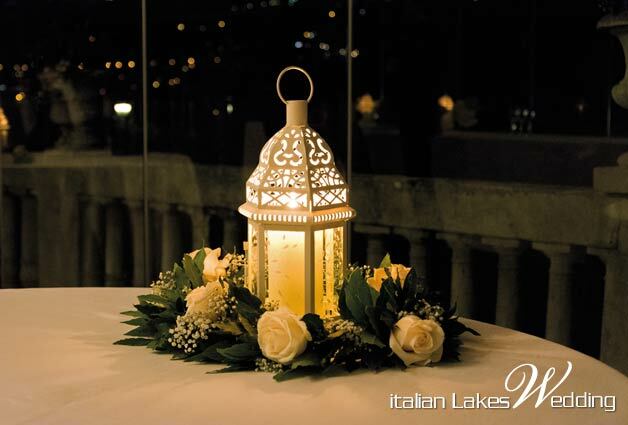 In front of you the breathtaking Lake Como’s sight, all around you many fascinating decorations chosen according to your tastes. 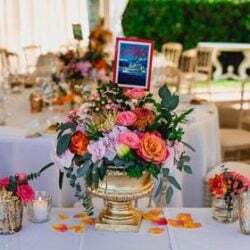 We will be happy to use our competence as wedding planners to create a perfectly romantic atmosphere thanks to a skillful use of lights, table dressings, candles and flower decorations. Imagine even the after dinner party. 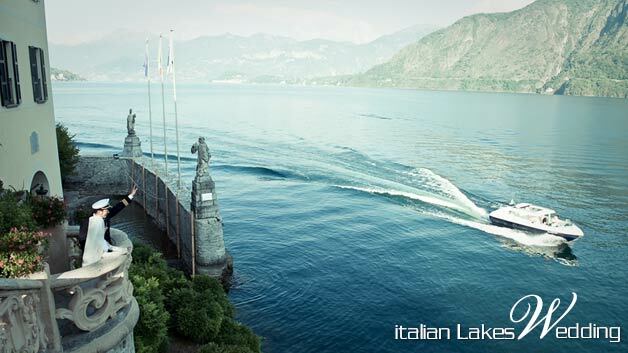 What about good music to dance till half past midnight in front of the lake? 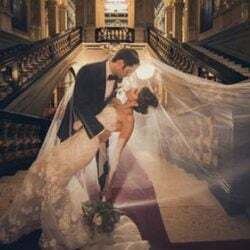 What about share your declared love with a romantic dance with your families and friends on the terrace overlooking the calm water shining thanks to all those beautiful lights reflected in night time? It can be the last magic before reaching one of the awesome hotels and relais where to sleep and keep on dreaming the dream already lived. 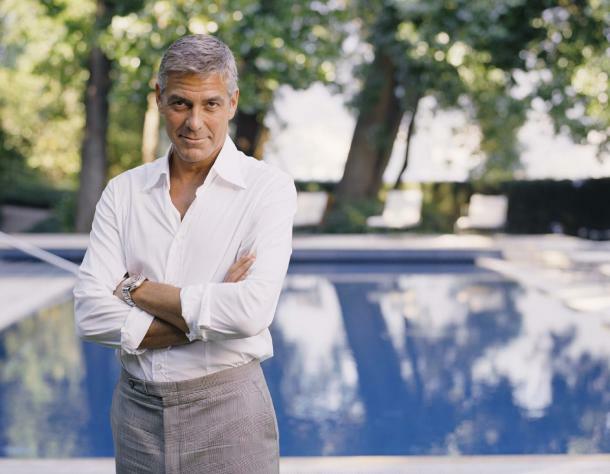 George Clooney poolside at his villa in Laglio, Lake Como © Omega S.A. 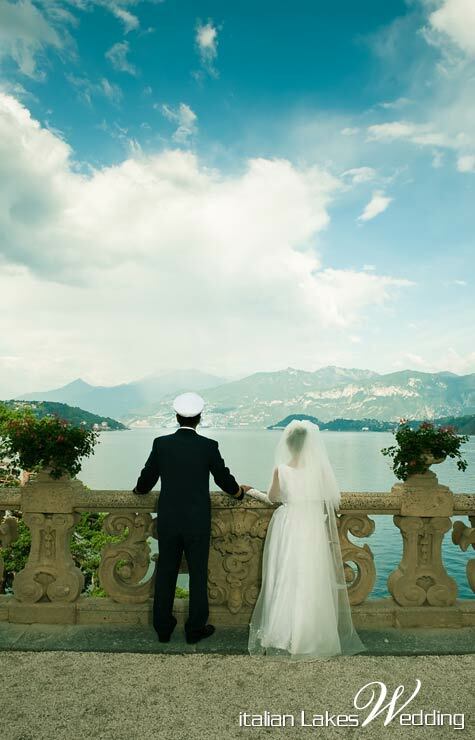 This could be your Italian wedding on Lake Como. 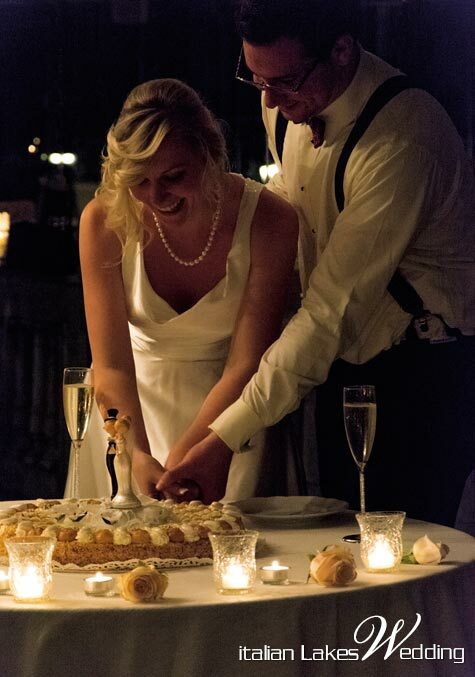 This could be your dream come true in a place where many VIPs fell in love with. We hope you let your imagination run. 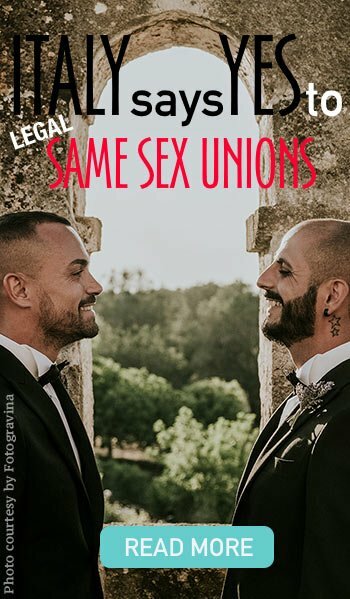 Now, the last important thing. 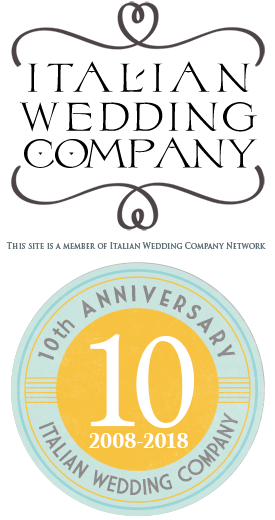 Remember George Clooney’s advice given us in a commercial for Italian television: Imagine, you can.